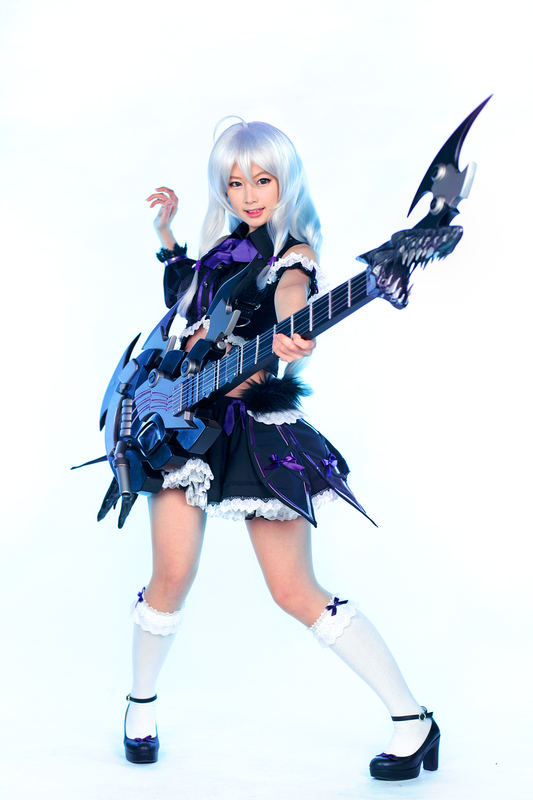 Not long after the awesome SoulWorker Soulum Sword cosplay, the Spiral Cats reveal the other character that deserved their thorough treatment – it's Stella Unibell, known as Howling Guitar because of her supernatural skills with the guitar. Doremi is the skilled creator/model of this costume, one of the four characters initially available in the Korean SoulWorker version, which is going to enter open beta tomorrow, January 18, 2017. 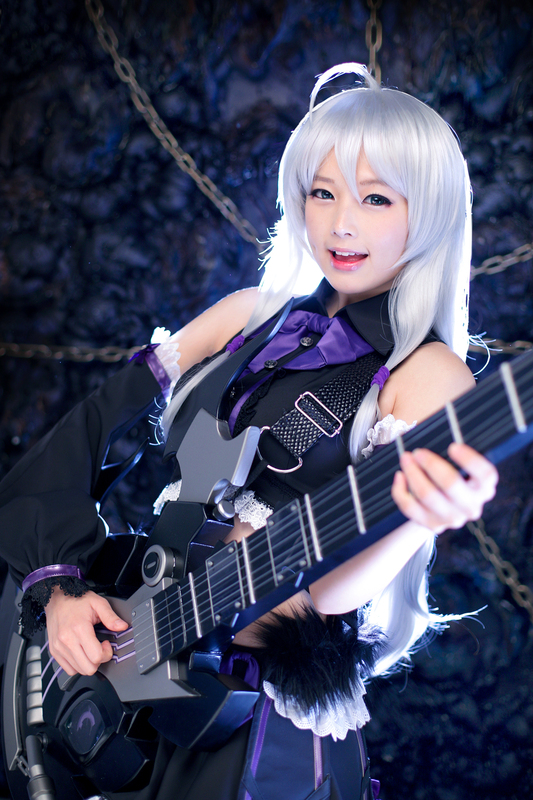 If you're a SoulWorker fan just like us, there's this cool webseries running right now – you can watch the first episode here and catch the rest of them on FreeMMOStation.com.